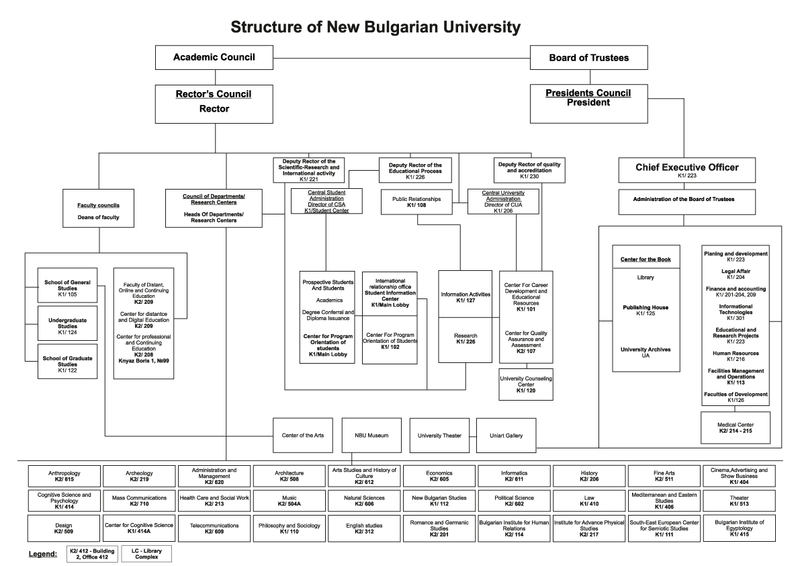 The Learning Museum of New Bulgarian University was inaugurated on 23.04.2010 with the exhibition "The Riches of the museum network." The area for the presentation of the collections is created under the project "Learning Museum of New Bulgarian University" led by Assoc. Prof. Dr. Tatiana Shalganova. The project is funded by the National Science Fund at the Ministry of Education, Cultural Heritage Program. The learning museum is a new form of the museum activity, linking it more closely with the education. It faces the task of ensuring the practical training of students from various humanitarian and social programs at NBU. Each semester the hall opens a new temporary exhibition selected and implemented by the students themselves. This way they acquire the knowledge and skills for their future profession. The aim is to intensify and optimize the process of learning, to combine teaching in the lecture hall with the practical work in the museum space. The involvement of young people to the museum teaches respect and commitment to the cultural and historical heritage of Bulgaria. It is precisely within the museum, that students can get acquainted with the technology, iconography and style of the monuments of the ancient culture and the works of contemporary art. Here they acquire the knowledge and skills in the field of museum work, organization and arrangement of exhibitions, as well as their publication in media. At the Museum of the NBU, the students touch the millennial culture in our land and obtain access to scientific and educational projects developed by the team of the Museum.